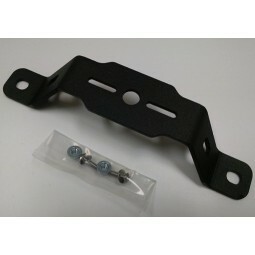 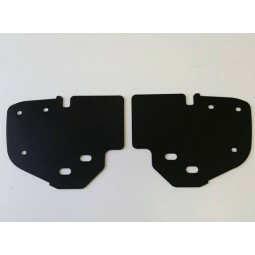 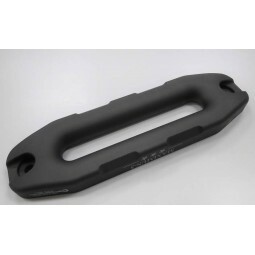 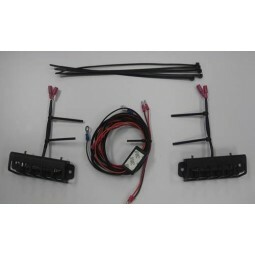 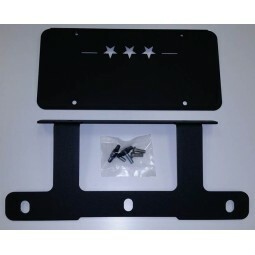 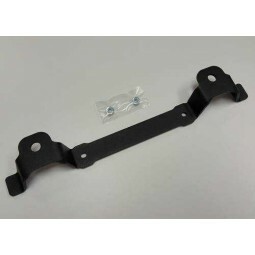 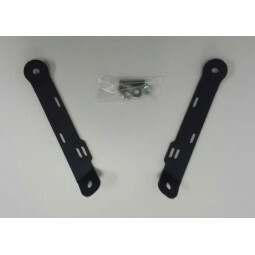 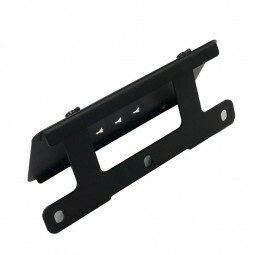 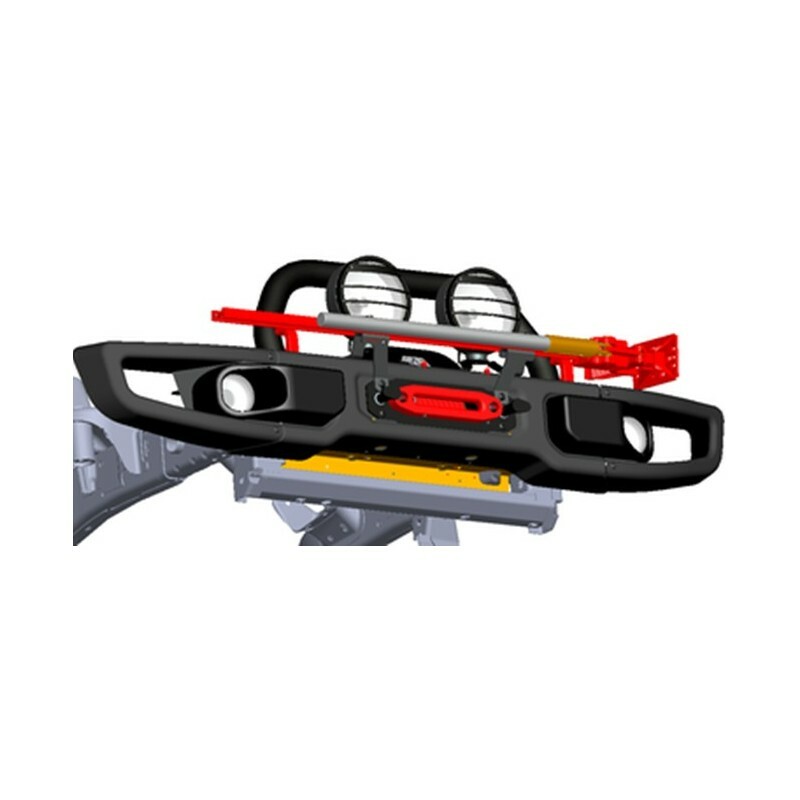 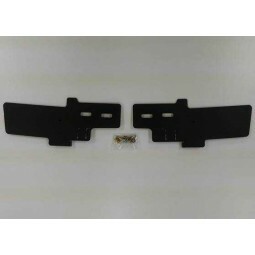 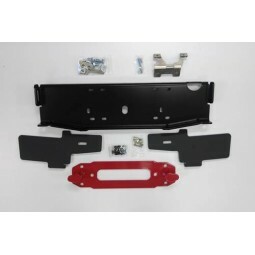 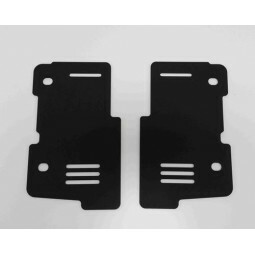 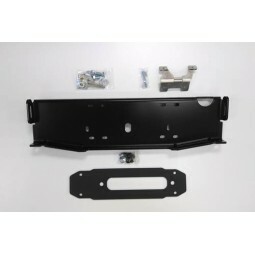 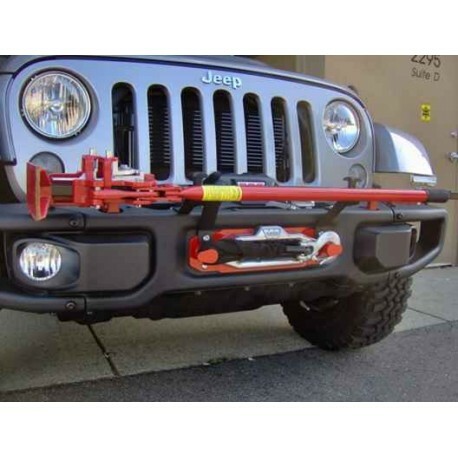 Please Note: Not compatible with Stinger 0400-008STGR-O or Starred Stinger Grille Guard0400-008STGR-S.
Maximus-3 Front Hi-Lift Jack Mount is a secure and simple way to carry your Hi-Lift Jack if you don’t have the rear carrier system. 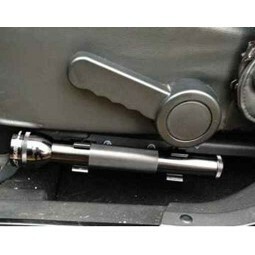 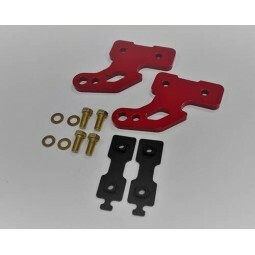 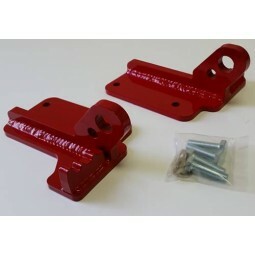 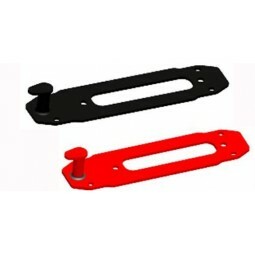 The mount consists of two brackets that bolt to existing tie points on the front bumper and two heavy duty star knob nuts to secure the jack horizontally to the brackets. 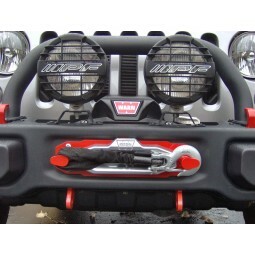 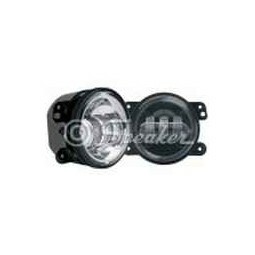 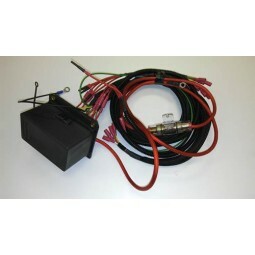 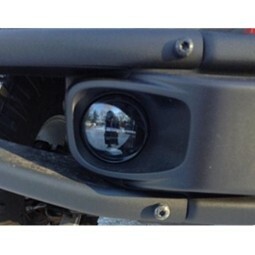 The system is compatible with Maximus-3 10A/X Hoops and LED/Light Brackets. 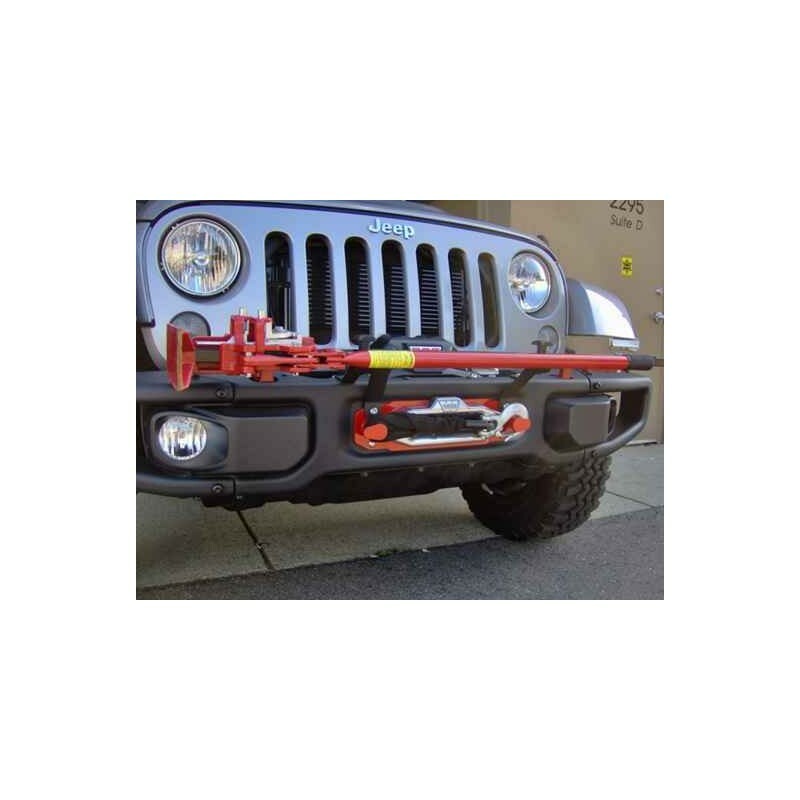 Compatible with Maximus-3 Hoops and Stinger Bar.